I love when a project has lots of ways it can be transformed to create many variations! 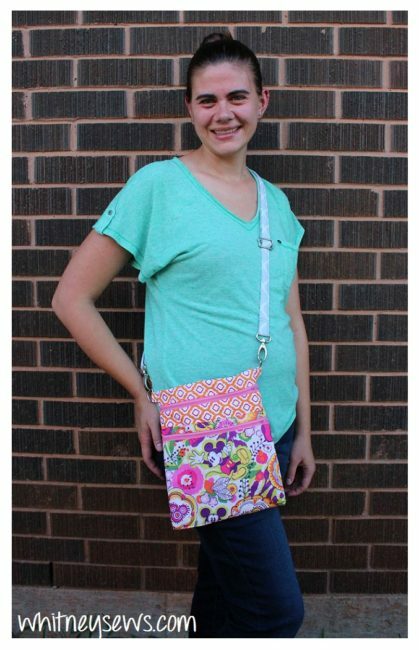 This bag is the forth variation of my original 5 Minute Zipper Bag! It started out as a very basic, unlined bag created to help beginners get used to working with zippers. Then after receiving many, many requests for a lined bag I created a lined version. 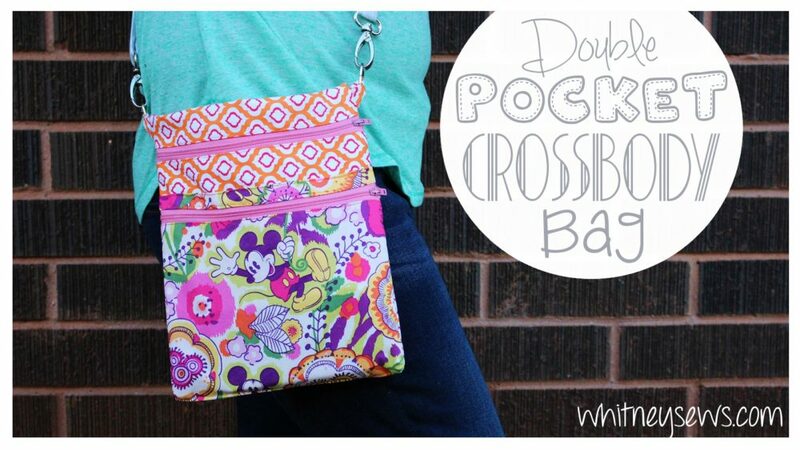 I began to wonder if it was possible to combine two of the lined bags to create a fun double pocket version, and sure enough, it worked! Then I got the idea to add a strap so it could be worn as a crossbody bag. That is what I’ll be showing how to do today! After your pieces are cut out you’re ready to sew your bag together! Click HERE to watch the full tutorial! It’s the french seams that make this bag so easy to create! I love incorporating french seams into my projects to easily finish of all the raw edges inside a project. Check out my entire french seams playlist HERE! Let me know in the comments are there are any other variations of this bag you would like me to make. Until next time, Happy Sewing! 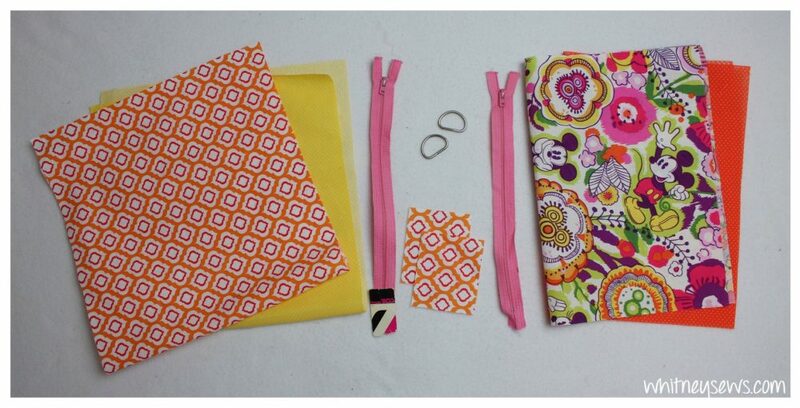 This entry was posted in Blog and tagged bags & purses, DIY, How to, Sewing.